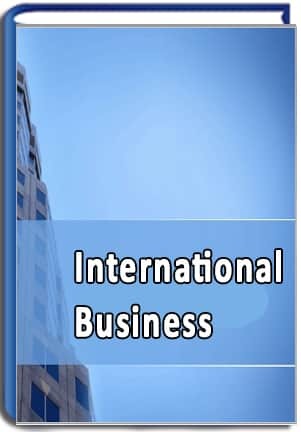 Undergraduate and post graduate courses in management offered by ISBM are its own autonomous programs in business and administration (a non-professional, non-technical course) and does not teach any foreign institutes courses. The Certificates issued by ISBM are recognition of excellence of the candidate who completes the course and not be considered as degree. These certificates doesn't come under the purview of AICTE, UGC OR OTHER STATE ACTS. ISBM reserves the right to change or delete, supplement or otherwise amend at any time the information, requirements, and policies contained herein and related here to. Note : All the courses of ISBM are not approved by UGC, or any UGC recognized University.